ReezyReezy is a Ugandan rapper smashing a Hiphop culture music and currently running awesome projects, among those is “AintNothing” where he features his all time producer. Ain't Nothing has been embraced by his fans and international community hence enabling him scoop a nomination in 256 HipHop AWARDS. Main aim for these awards are to promote, uplift and appreciate artistry in entertainment focused Rappers in Uganda. Ain't Nothing is nominated under category of "Collaboration Of The Year" racing with other big dogs in the business. 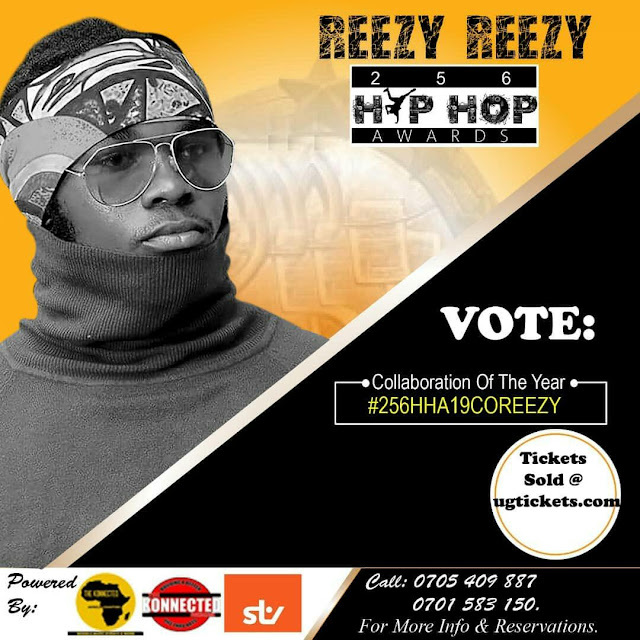 You can vote for Reezy by simply using the Hashtag "#256HHA19COREEZY" across social media platforms. 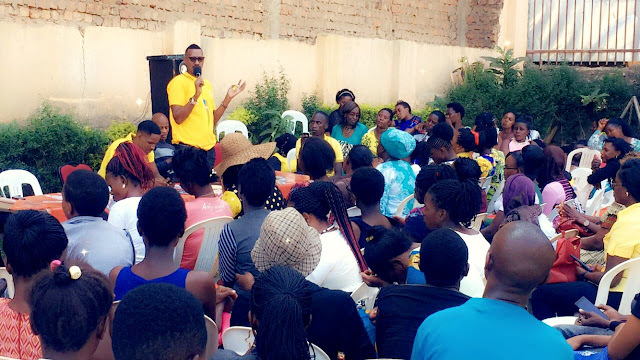 The NRMSOMA WARRIORS sitting at Zaana hideOut cottages in Zaana has discussed and resolved to use Social Media as the Focal Points in the new strategy sought to market Uganda's image and NRM party worldwide. The retreat chaired by the National Chairman Lyvine Julius reached the final resolutions after nearly 8 hours of in-depth deliberations. Chairman congratulated participants for associating with NrmSOMAWarriors activities, adding that although symbolic in nature, the Social Media activities will cement the relationship with the people. He added that such landmark engagements with the population truly reflect NrmSOMA as a pro-people unity, ready to work with the population in ensuring peace and stability so that prosperity can become evident. RESOLUTIONS 1. The Parish shall be the focal point for the transformation of the countryside. Sheebah is officially the she’King of Uganda pop. She walked away with top honours at the Ugandan HiPipo Awards on Saturday, scoring the trophies for Artiste Of The Year, Best Female, Album Of The Year and Best Afrobeat Song. Sheebah is the biggest winner of the night going home with four accolades followed by Tanzania’s DiamondPlatinumz bagging three.